Select Floors of Marietta offers professional hardwood installation services in Holly Springs to property owners looking to enhance their home. 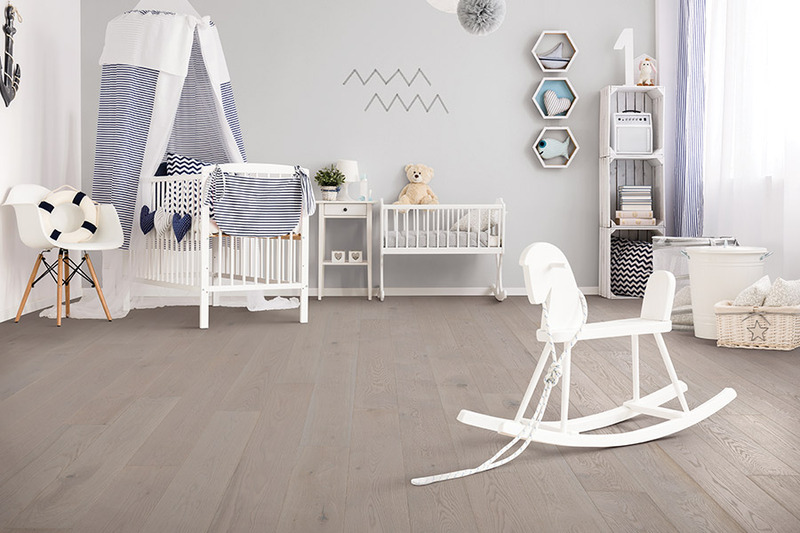 Hardwood floors offer homeowners the classic look and feel that they want and newly installed hardwood floors can help increase the value of your home. Rely on our expert hardwood flooring installers in Holly Springs help you pick out the right hardwood floors for your home. We stock a huge inventory of various styles and price points from standard width hardwood to luxurious wide plank french hardwoods. 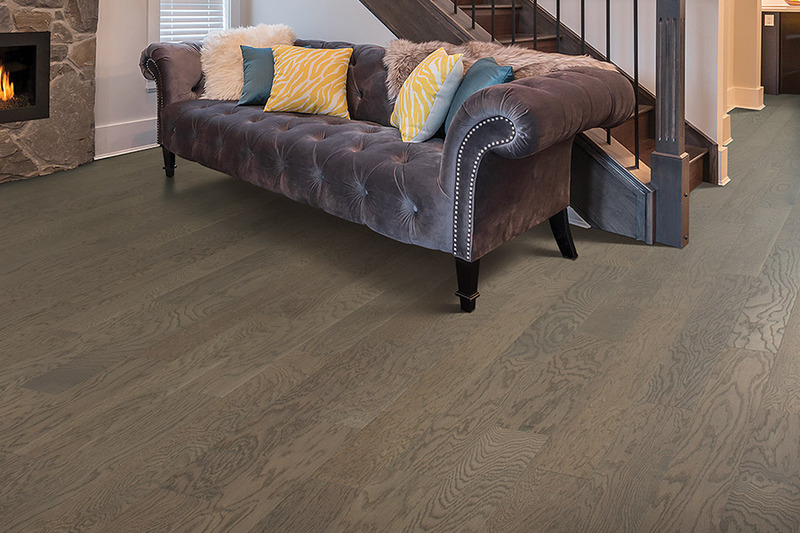 Create the space you have always wanted in your home by working with Select Floors; schedule your Holly Springs hardwood installation today.